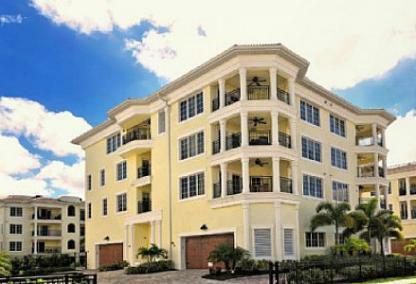 Built in 2008, there are just 22 elegant and maintenance-free residences at Beach Villas at the Oasis. The community is ideally located with Siesta Key Beach across the street and the Village just steps out the door. These luxurious condominiums have a variety of features including tray ceilings, granite countertops, stainless steel appliances, and many have gas stovetop cooking. In addition to the beautiful appointments, residents enjoy spectacular Gulf of Mexico vistas from expansive balconies. The resort-style heated swimming pool is the perfect place to relax. It is rare to find private garages in a condominium on Siesta Key, but these villas offer two car garages complimented by a paver brick driveway. The rental policy is a minimum of just one week.